Apple is one of the most coveted brands in the world. Sometimes when your most prized possession breaks down, becomes the cause of your frustration. You depended it for your last paper, or the presentation that was saved in it, the last-minute downfall of your Apple is definitely annoying. 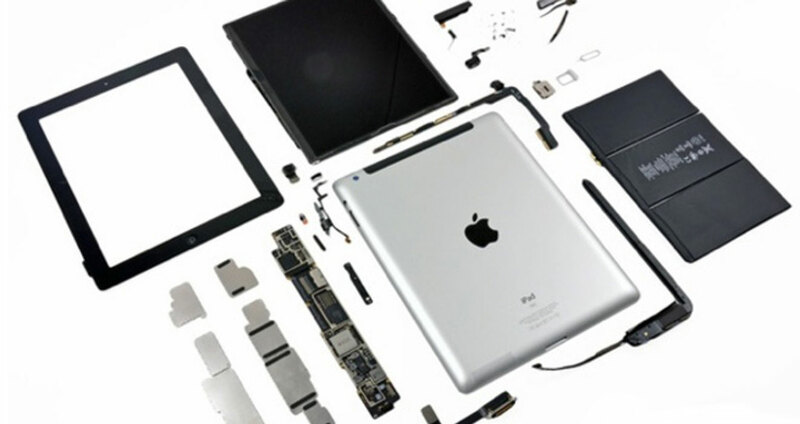 Do not worry, we are a one-stop station for all your Apple related problems like logic board repair / replace, LCD damaged, Battery, Adapter, Keyboard, Liquid Spill damage, glass damage, body damage, hard disk problem, Hard disk Connector problem, Track pad problem and many other issues. We have a world-class technical support. 100% Original Apple parts are sourced and fitted by our Mac Experts. You can trust Mac Fix Station to provide reliable repair services for you MacBook Pro, iMac, Mac Pro and all other Apple equipment. For professional laptop repair services anywhere in Mumbai, call us today at 8108676226 or send us an email at macfixstation@gmail.com and our certified technicians and computer experts will be more than happy to assist you.